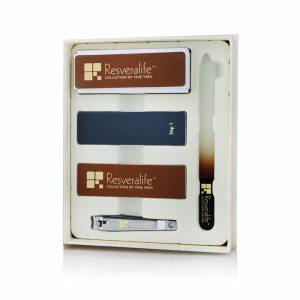 Handcrafted with the user in mind, the Resveralife Red Mud Soap is nothing less than luxurious. 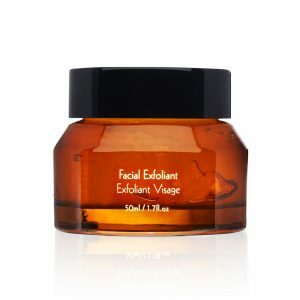 Infused with high- quality ingredients like witch hazel and red mud to aid in the removal of unwanted oils and blueberry and cherry extracts provide a light fragrance. 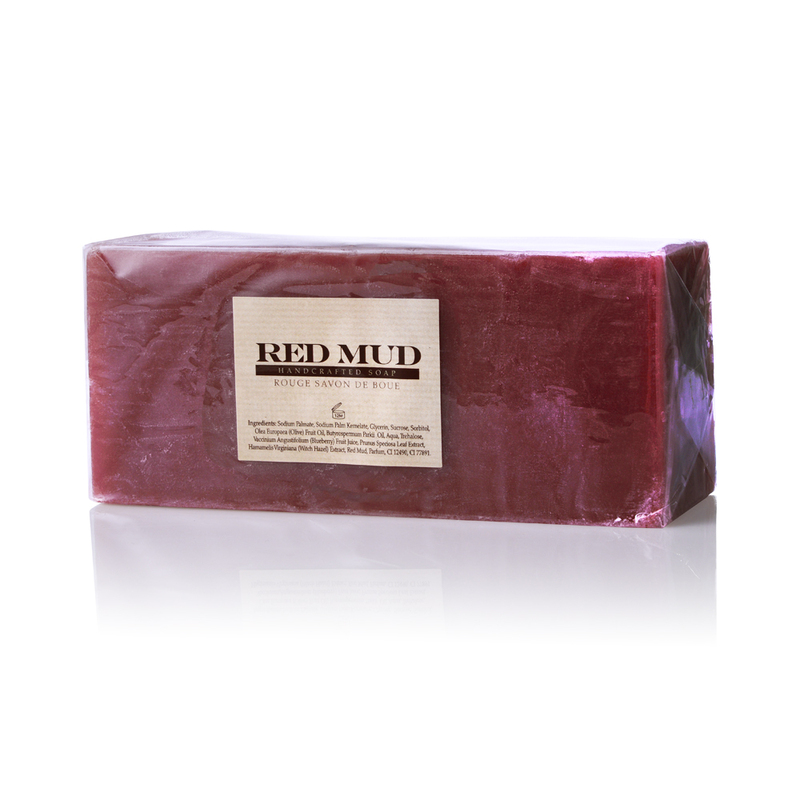 This luscious soap is sure to soothe and revitalize skin. 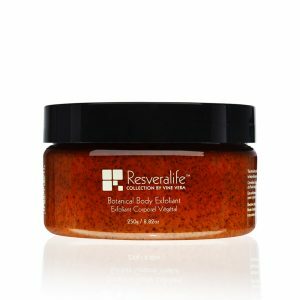 Ingredients:Sodium Palmate, Sodium Palm Kernelate, Glycerin, Sucrose, Sorbitol, Olea Europaea (Olive) Fruit Oil, Butyrospermum Parkii Oil, Aqua, Trehalose, Vaccinium Angustifolium (Blueberry) Fruit Juice, Prunus Speciosa Leaf Extract, Hamamelis Virginiana (Witch Hazel) Extract, Red Mud, Parfum, CI 12490, CI 77891.